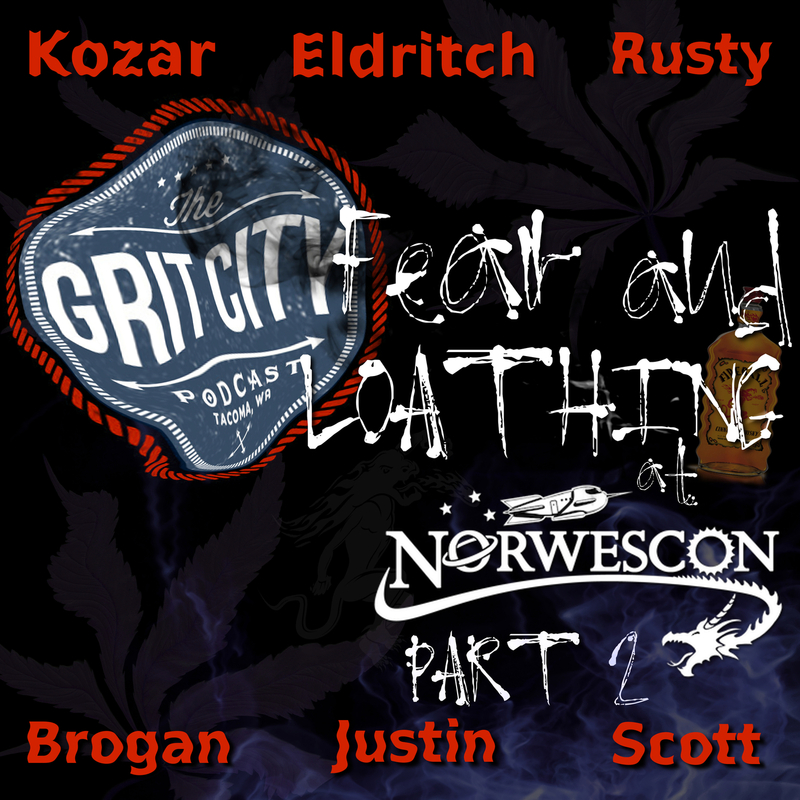 On this episode the guys are back with Fear and Loathing Part II from Norwescon 41, this time with Kozar of Eldritch LARP and Rusty. They cover some of their favorite memories of the con, going for the first time, and what the convention means to them. The show kicks off with Brogan chatting about his wakeup call that day and Kozar tells the guys about his con experience and being floored his very first night at the con. They also discuss Nuclear Cherries, the cut in number of parties and the change from KY Wrestling to KY Twister this year. 15:55 – The guys discuss panels they’ve been to in the past and registering each year to support the convention, even if they don’t go to the panels. Scott promotes volunteering and reminds people that they can always volunteer if they’re not satisfied with the convention and that’s it’s solely ran by volunteers. 25:08 – At the halfway point Rusty joins the team and Kozar provides a safety tip for con attendees - you should never ask anybody at con to smell their fingers. Rusty discusses his Thursday night with Kozar philosophizing and drinking. He also talks about his favorite Norwescon memories and they warn listeners about hot tubbing it at the convention. 41:48 – Brogan talks about one of his favorite moments where he was welcomed into the con community, getting sold in the slave auction, and they also chat about dressing in character for the con. Talk then goes back to early parties and the experience for people that aren’t con goers that have rooms in the party wing. This episode comes to a close with Kozar talking about being involved in LARPing and him and his friends putting together their own LARP with plans of having the first live event in September. 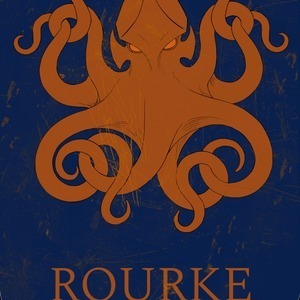 He talks about documenting the LARP, creating the rules and regulations, the opportunities for people to make their own house and the amount of people in the area that are interested in LARPing. Thanks guys for an awesome conversation and a look into the world of Norwescon goers!!! Volunteers | Norwescon — Norwescon is run entirely by volunteers. Each year, over 250 people generously give of their time in order to make Norwescon the best it can be for its members and participants. Volunteers are the backbone of the convention, from those of us who donate our time year round to those of you who lend a much needed helping hand for a couple of hours at the convention. Whether that is watching the doors at the Masquerade, helping out at the Registration Desk, or manning the Cloak Closet, we need that help.